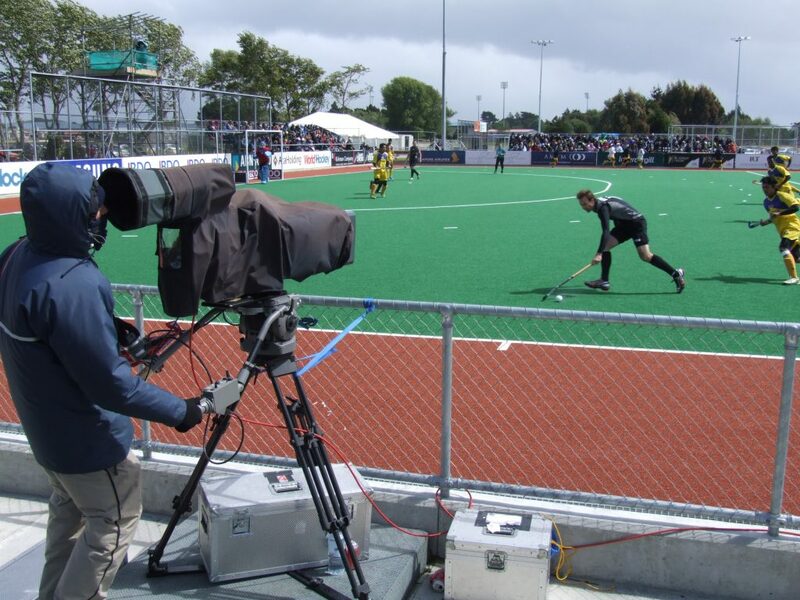 Multicam Television provides industry leading equipment and expertise to broadcasters all over New Zealand for complex sports and event coverage where one camera isn’t enough. 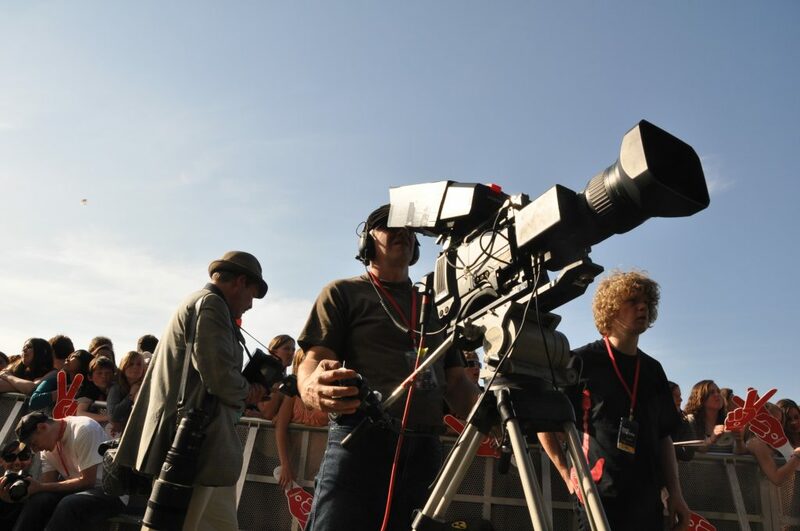 Multicam’s multi-camera Outside Broadcasting facility keeps the pieces under control. 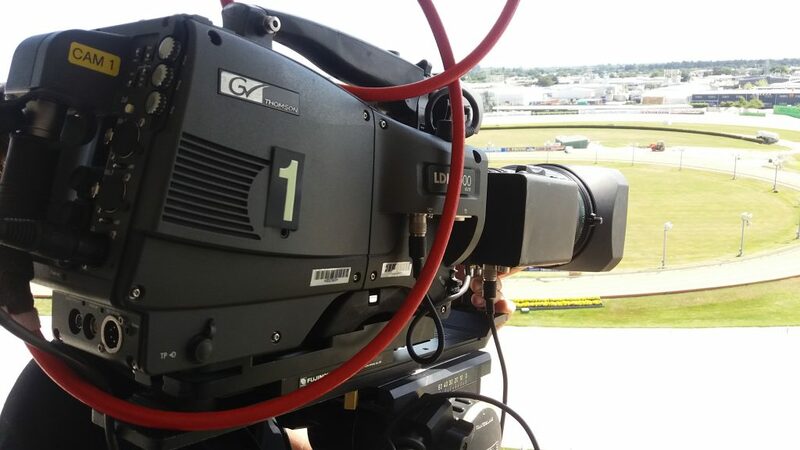 Whether it’s a Live Television Broadcast, Sports Event, Superscreen I-Mag, News Remotes or whenever you need a technical facility with recording and playback capabilities adaptable to meet almost any broadcast situation. 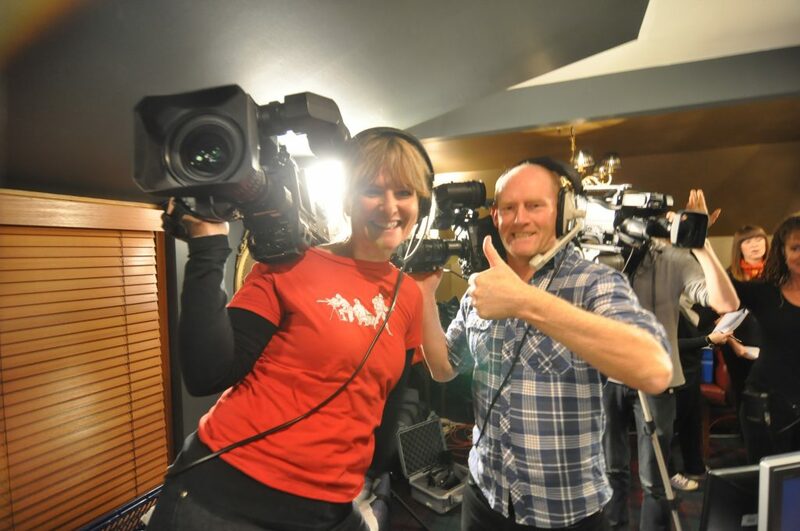 Founded in 1998 by Alan Radford, Multicam Television commissioned the Outside Broadcast Van and by keeping up with industry and client requirements hasn’t stopped there! 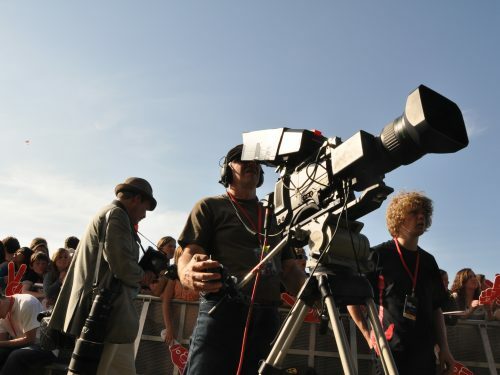 The mobile broadcasting facility was converted to a Digital Video operation in 2007 offering SDI Wide Screen; then in 2012 upgraded to a full High Definition facility. 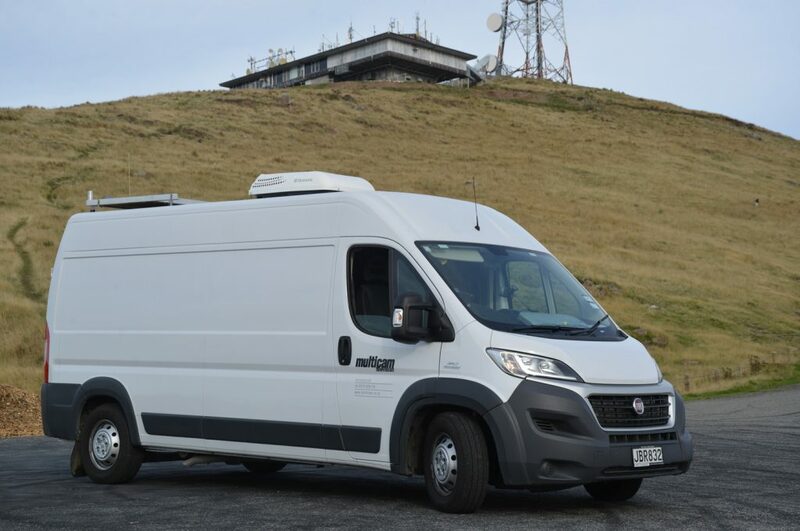 The summer of 2017 saw the re-installation of the equipment into a brand new Fiat LWB OSB Van, adding more creature comforts into the air-conditioned production area, making it suitable for the full range of climate experienced across New Zealand. Live Concerts Including; Elton John, Doobie Brothers, Bon Jovi, Pretenders, Creedence Clearwater Revival, Placido Domingo, Sol3 Mio, Robin Gibb, Dr Hook, Little River Band, Stevie Wonder, Iron Maiden, Lionel Richie and Blondie. National Sec Schools Kapa Ha. 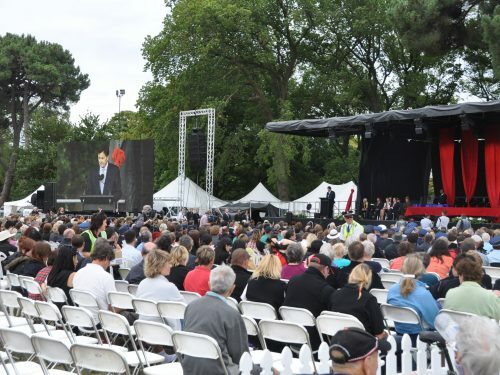 We’ve had an amazing totally professional relationship with Alan Radford and his team for almost 20 years as he fed our stage action onto superscreens in Auckland, Wellington and Christchurch.. the scale of these concerts is such that we could not have operated without a completely reliable service to get the show out to the back of Auckland Domain and Hagley Park. Happy to offer a total recommendation. 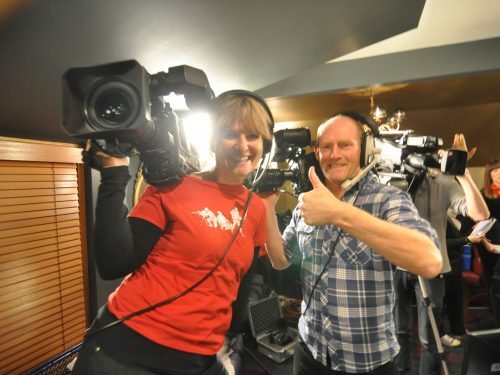 What a Show-Biz Multi-Camera Director needs is an O.B. 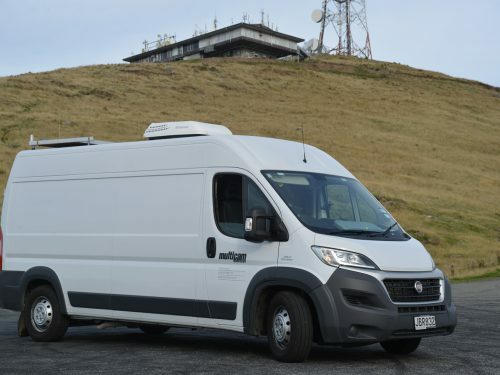 Van that is comfortable, flexible and reliable. 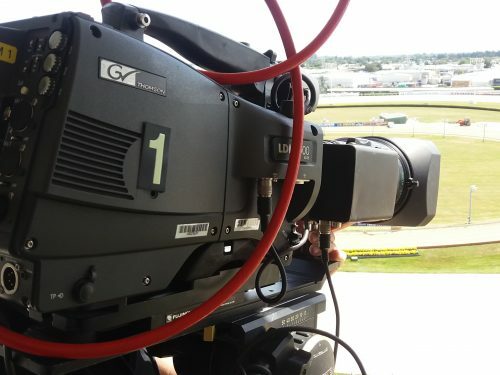 The facilities provided by Alan Radford and his company, Multicam Television, led me to believe that his facility was one of the best in New Zealand with potential for a whole range of broadcasting, commercial and special events. First off. A Big Thank You for working with Andre Goldsmith and myself on what will be a concert event that was better than anyone expected. Elton and the Band, Tate Sheridan & Sol3Mio were all at their very best and the 30,000 fans (most of them) had a brilliant and memorable time. 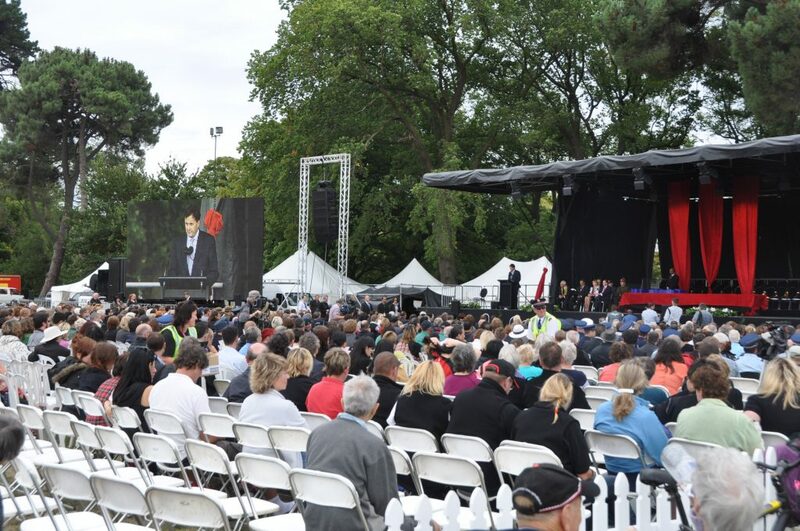 You and your crew are very much part of our team and can take a bow for the professional delivery which is just as vital to getting a result as any other part of the concert production. Appreciated. At Capital C: Concerts we have a policy of trying to make the production and backstage as happy an atmosphere as we can, it filters through to all levels, is appreciated and helps us to deliver the very best show possible. Can you please pass on our thanks to all your people and look forward to working with you again in the near future.